At Sparlings, we have many products available for all your business and corporate incentive needs. 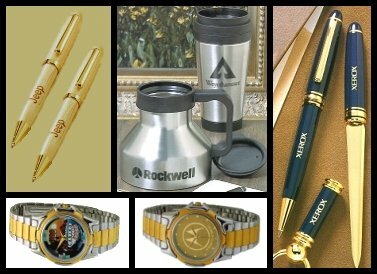 Whether you are in the market for mugs, watches, tools or other "ad specialty" products, we have the ability to put your corporate logo on any and every product you choose. To order or comment on any of the products you see please contact us via our interactive form and a sales representative will be in touch with you shortly.